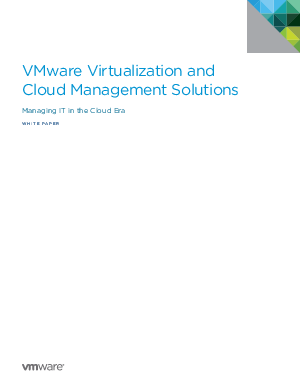 Virtualization and cloud computing are transforming IT. Cloud computing leverages virtualization to enable a more scalable and elastic model for delivering IT services. As a result, enterprises gain a more agile and efficient IT environment that is better able to respond to business needs.